We are engaged in manufacturing, exporting and trading of Projection Welding Machines. 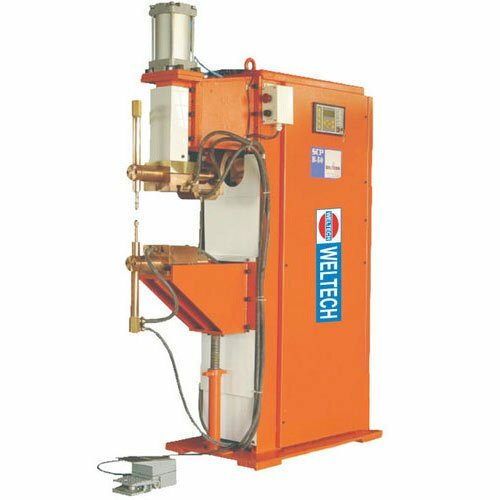 These machines are fabricated with high quality raw material and are suitable to satisfy the requirements of many industries. These are used for that components those are not in range of spot welders.